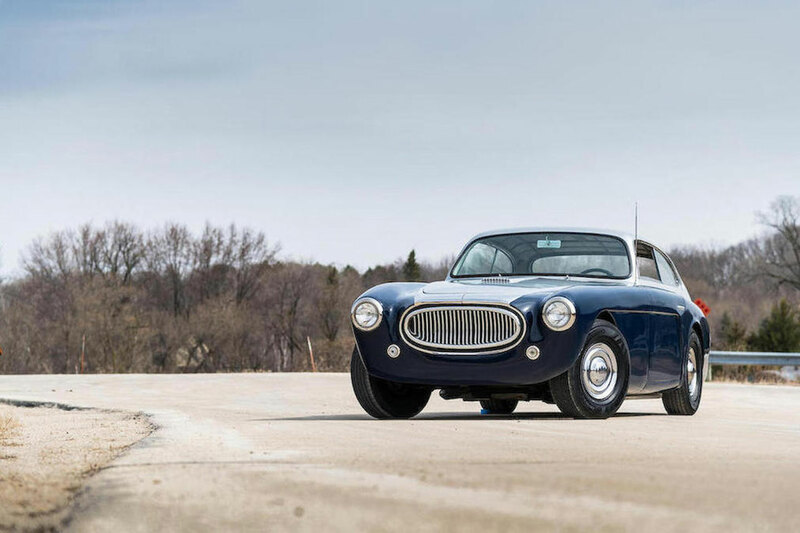 This weekend, Bonhams will offer over 100 cars for sale during this year's Greenwich Concours D'Elegance sale. Held across from the beautiful concours grounds of Roger Sherman Baldwin Park, the sale promises to have something for everyone. 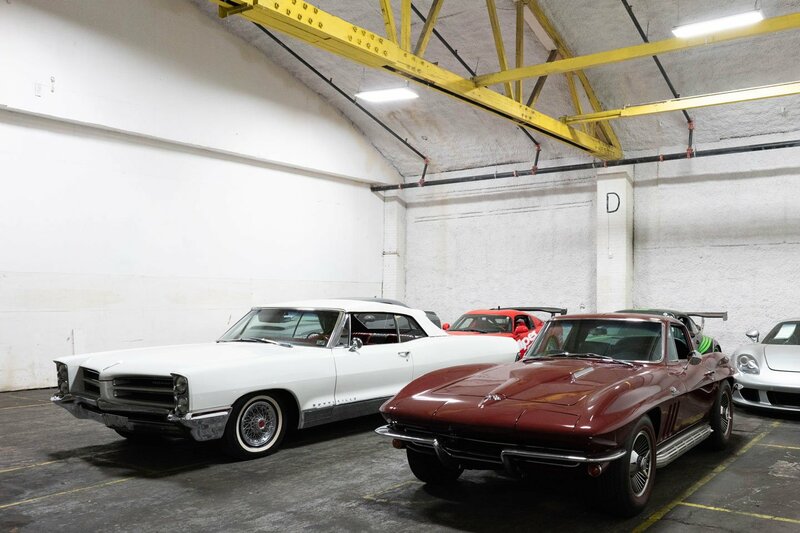 A part of Carol Shelby's private collection is up for sale, including prototypes and test cars. The auction takes place June 3rd, with a free preview day on June 2nd. We'll be at the auction to provide international shipping for all overseas buyers. We also offer special rates on enclosed transport to our new temperature controlled export facility in New Jersey. Contact us to get rates. 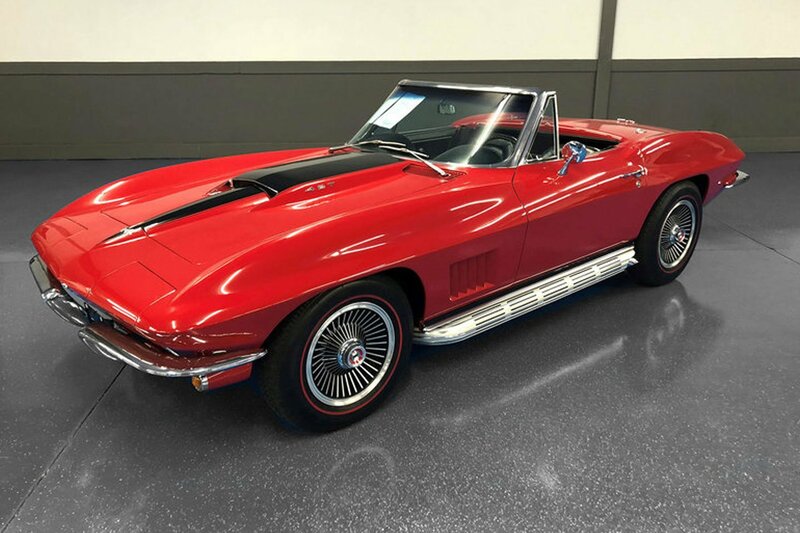 Now here are the five cars we look can't wait to see at auction. 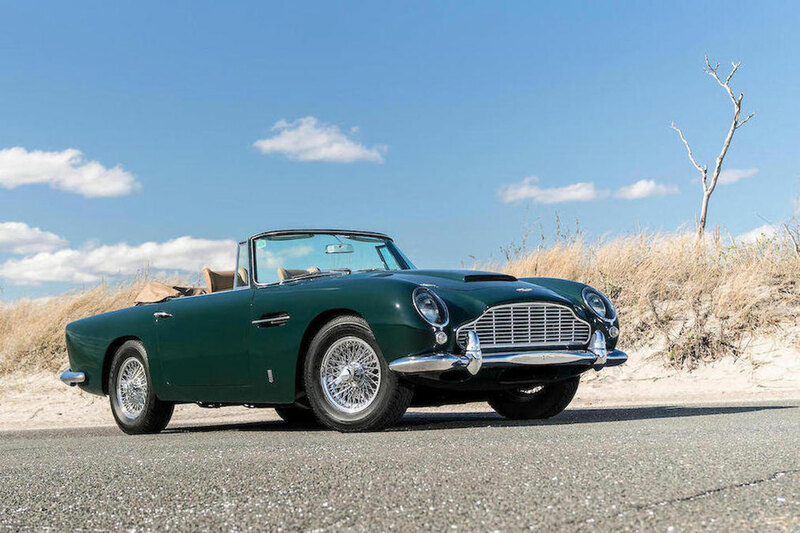 One of the rarest DB5 variants you can buy. One of 123 convertibles build, and just 1 of 39 left hand drive examples. Finished in Goodwood Green and delivered new to New York, this car is only on its second owner. This one is estimated to go for $2m to 2,5m. We remember when you could buy one for just over $1m a few years ago. Talk about a return on your investment. More about the Aston Martin. 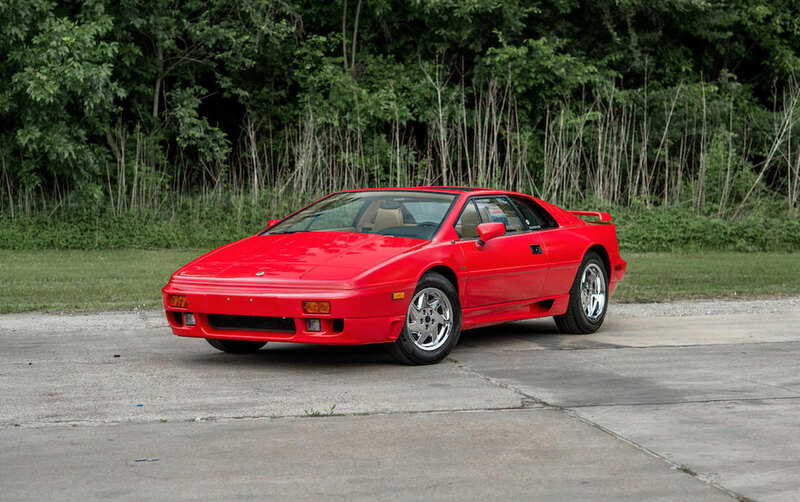 We still believe the Lotus Espirit is a steal at current prices. With an average value of just over $22,000, this turbo powered, 5 speed will turn heads anywhere you drive it. This one's offered without reserve! Not many have heard of the Shelby Aurora. 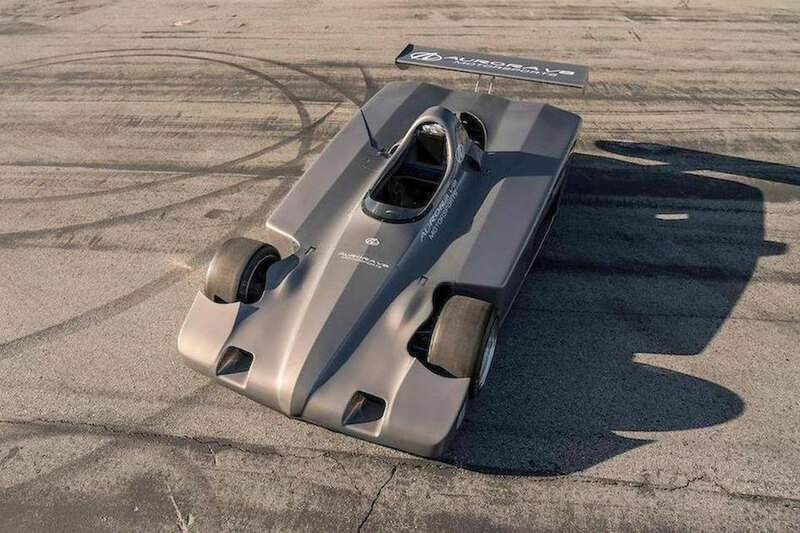 Built in 1997 as a 1 of 1 concept for the Shelby Can-Am class, the car's V8 engine was sourced from an Oldsmobile Aurora. This one comes from Carol Shelby's personal collection. It is also surprisingly affordable, estimated to sell between $20,000 to $25,000 without reserve. More information on the Shelby Aurora. After shipping hundreds of MG's overseas, we still cannot get enough of these special little cars. 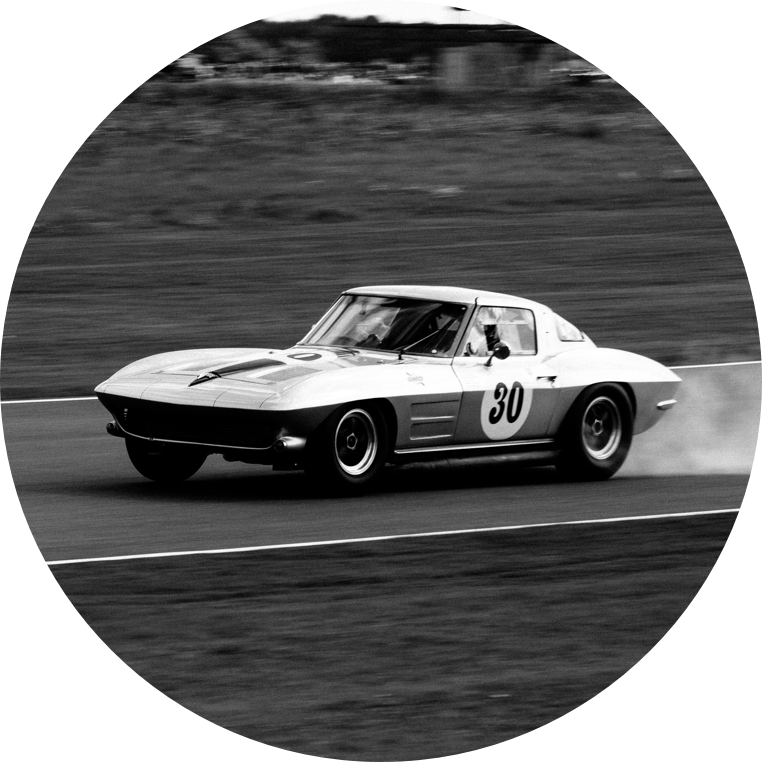 Simple to work on and maintain, this is one of the cars we always recommend to first time classic car buyers. While this example is estimated to go for a premium, the bidding will be without reserve. 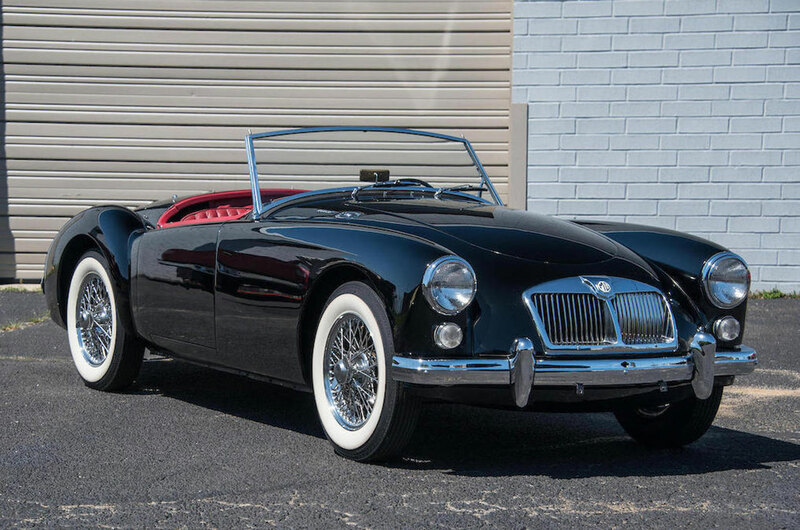 Learn more about the MGA. One of the starts of the auction is this Cunningham C-3 coupe which has been in storage for the past 50 years. Although mechanically sound and in run and drive condition, this vehicle needs some TLC to bring the interior and exterior up to shape. It is one of the ultimate projects because only 25 of these Cunninghams were ever produced. This example is expected to go for anywhere between $300,000 to $400,000. Learn more.